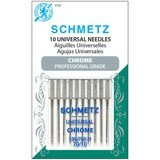 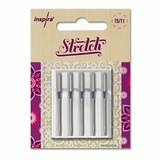 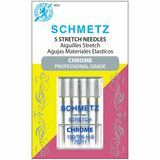 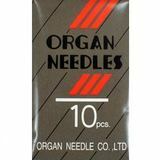 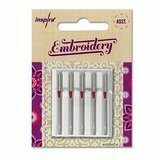 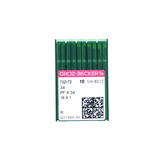 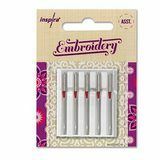 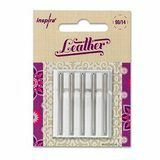 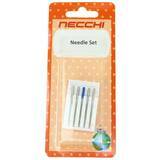 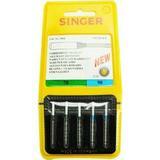 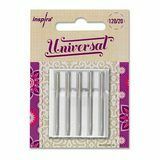 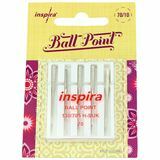 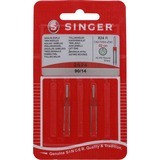 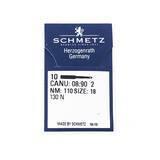 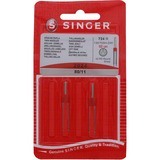 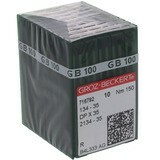 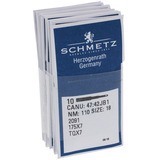 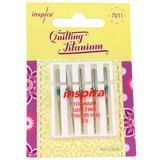 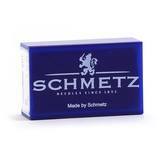 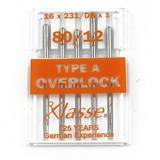 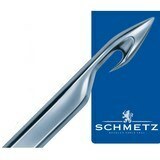 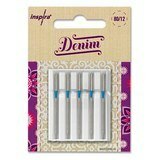 We have a large selection of Sewing Machine Needles & Serger Needles available. 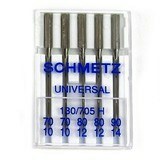 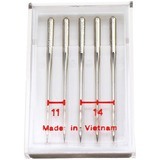 If you can't find the type of Sewing Needle that you're looking for, send us an email info@sewingpartsonline.com. 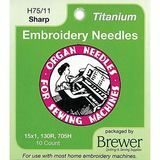 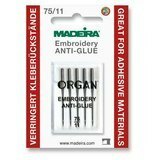 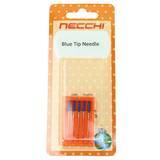 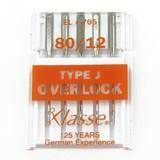 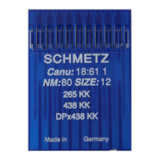 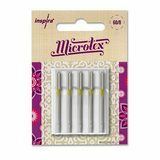 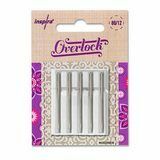 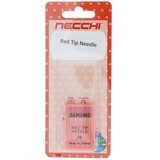 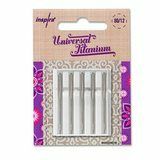 We are constantly expanding our selection of Sewing Machine Needles, so bookmark this page for future reference. 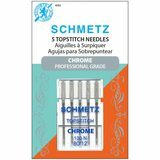 If you don't know what type of sewing needle you need, we suggest checking out our Needle Selection Poster.